In 2012, During a match Against Bangladesh, in Dhaka, Chris Gayle hit a six off the first ball of a Test Match and Became the First Player to do so in a Test match. 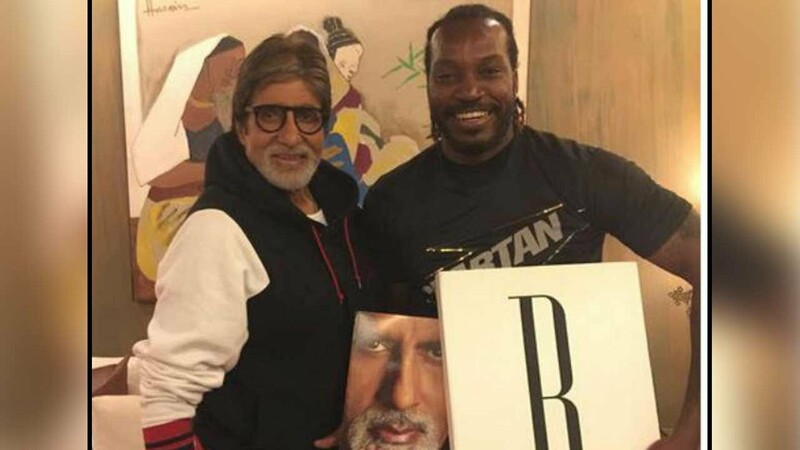 Chris Gayle saw a bunch of ups and downs during his initial days as an International player but he slowly picked up his performance. 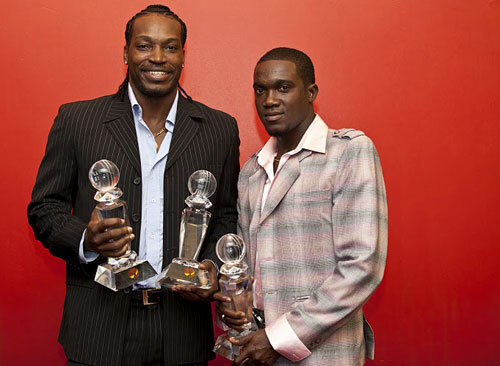 In a Test-series against South Africa, Chris Gayle scored an unbeaten 317 runs and helped West Indies win the match. It was the first-ever triple century against South Africa. 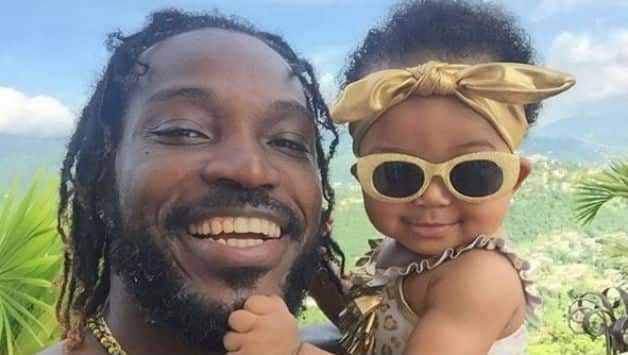 On September 20 2017, Chris Gayle returned to ODI cricket after 913 days. Before that his last played match was against New Zealand in March 2015.